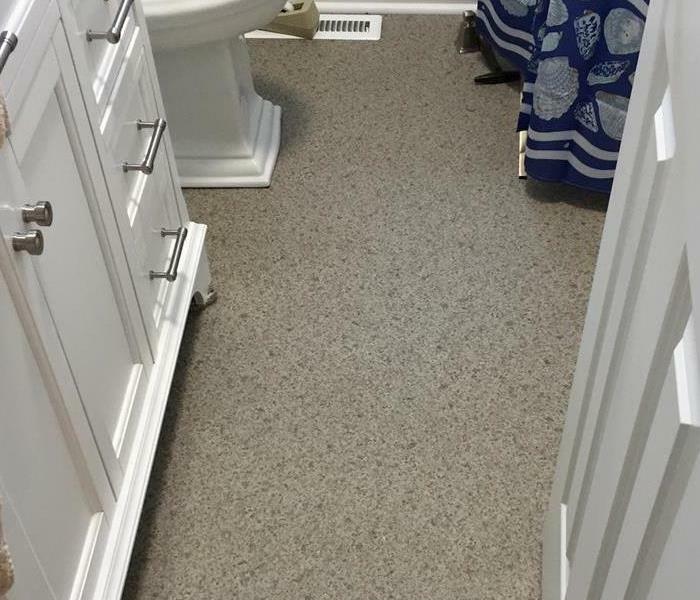 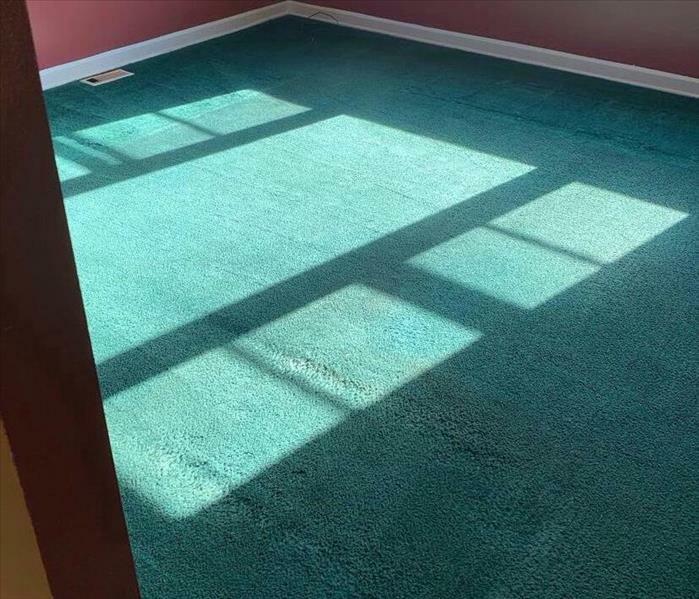 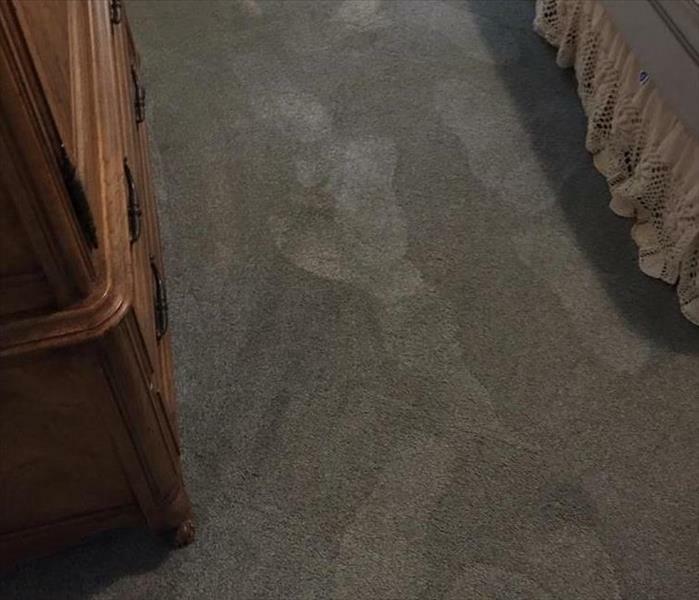 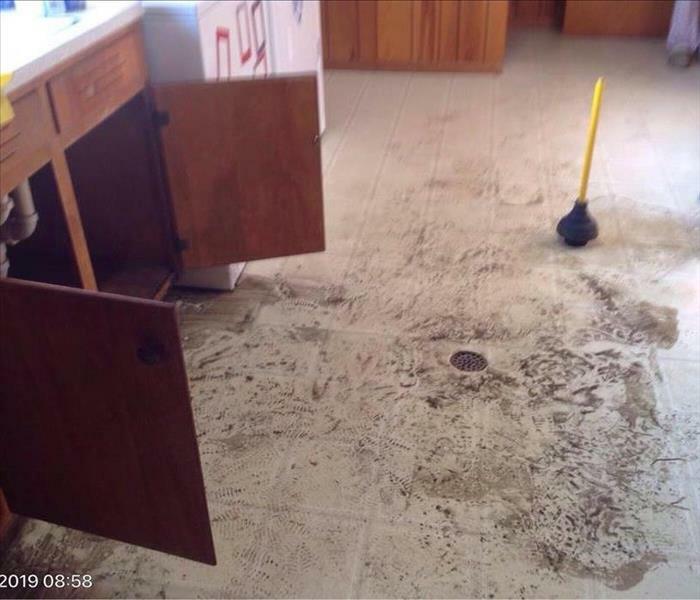 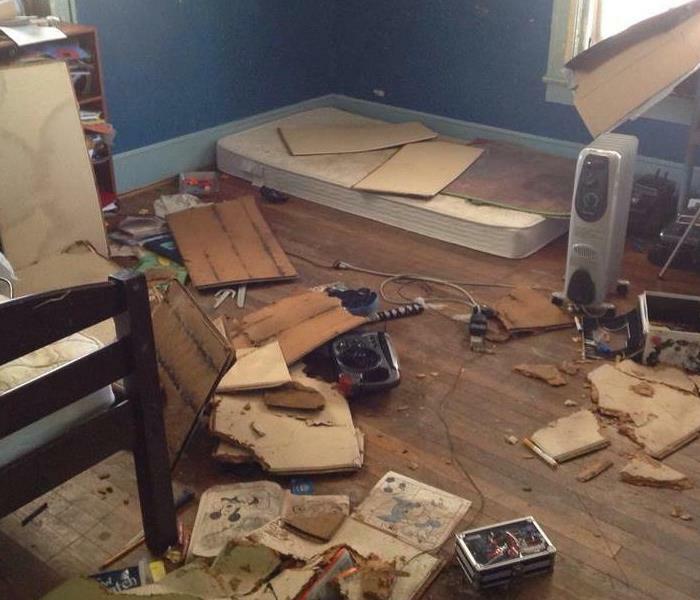 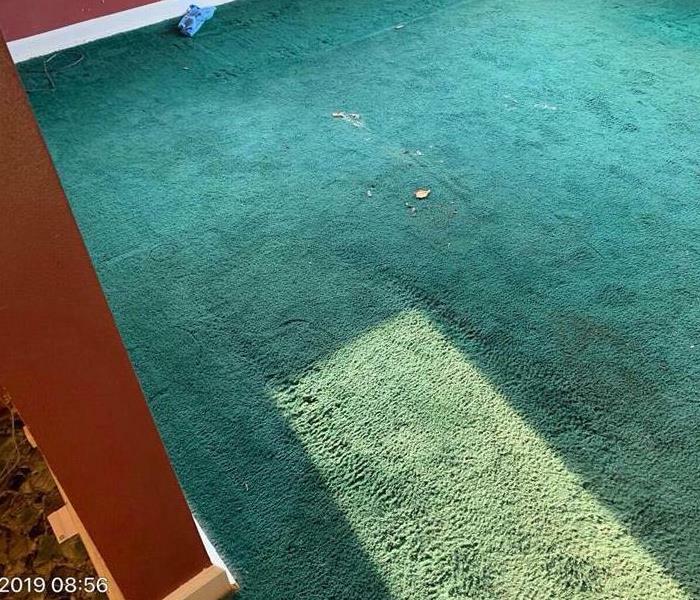 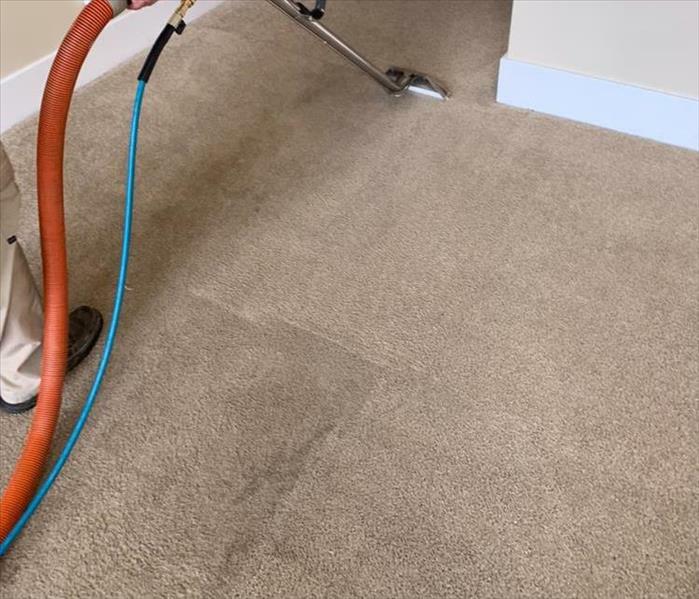 When you think your carpets are not really that bad until SERVPRO shows up on the scene! 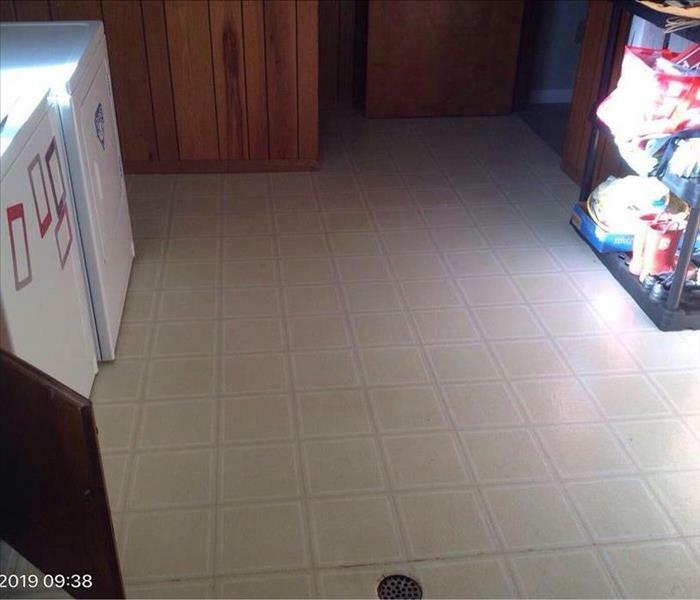 WOWZA.. 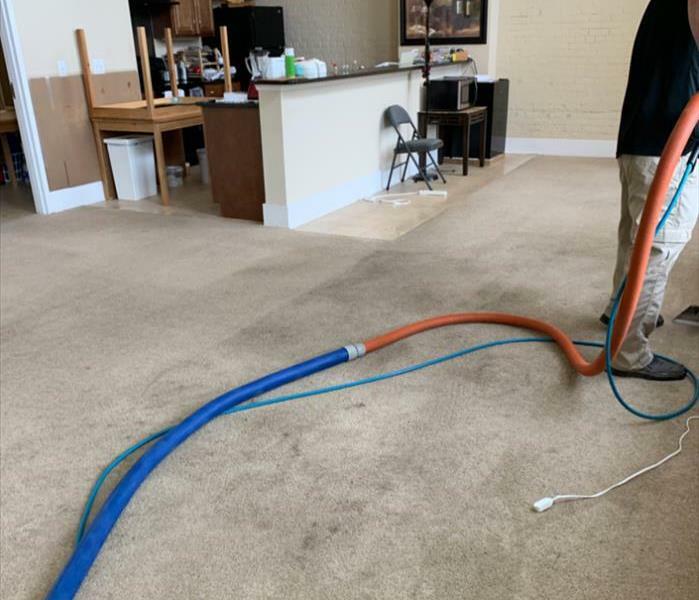 Happy Customers is what we make!